Claude Houghton Oldfield was born in 1889 in Sevenoaks, Kent and was educated at Dulwich College. He trained as an accountant and worked in the Admiralty in the First World War, rejected for active service by poor eyesight. In 1920 he married a West End actress, Dulcie Benson, and they lived in a cottage in the Chiltern Hills. To a writers’ directory, Houghton gave his hobbies as reading in bed, riding, visiting Devon and abroad, and talking to people different to himself. 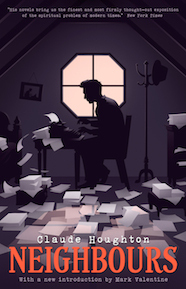 He added: “I like dawn, and the dead of night, in great cities.” He disliked fuss, noise, crowds, rows, and being misquoted, or being told how much he owed “to some writer I’ve never read”. 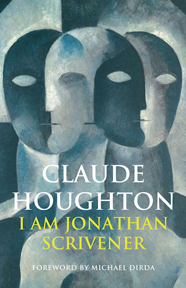 Houghton’s earliest writing was poetry and drama before turning to prose fiction with his first novel, Neighbours, in 1926. 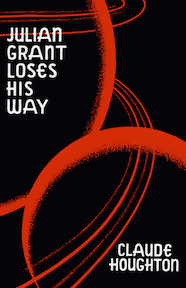 In the 1930s, Houghton published several well-received novels that met with solid sales and respectable reviews, including I Am Jonathan Scrivener (1930), easily his most popular and best-known work, Chaos Is Come Again (1932), Julian Grant Loses His Way (1933), This Was Ivor Trent (1935), Strangers (1938), and Hudson Rejoins the Herd (1939). 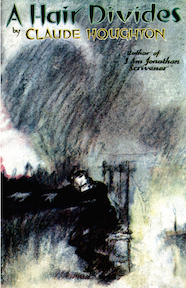 Although he published nearly a dozen more novels throughout the 1940s and 1950s, most critics feel his later works are less significant than his novels of the 1930s. 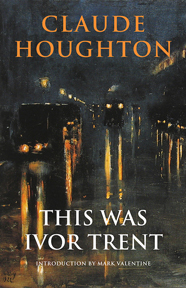 Houghton was a prolific correspondent, generous in devoting his time to answering letters and signing copies for readers who enjoyed his books. One of these was novelist Henry Miller, who never met Houghton but began an impassioned epistolary exchange with him after being profoundly moved by his works. Houghton’s other admirers included his contemporaries P. G. Wodehouse, Clemence Dane, and Hugh Walpole. 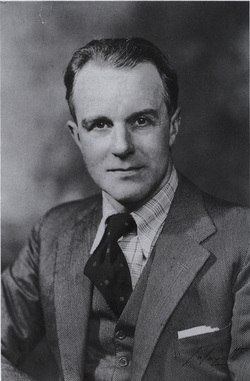 Houghton died in 1961.